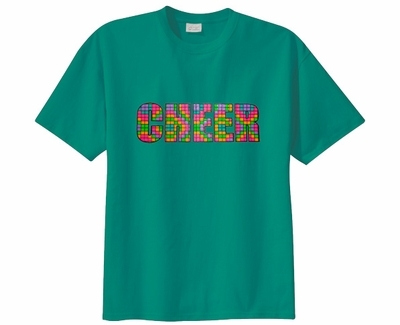 This fantastic Cheer t-shirt is a fun and colorful design, with a Bright Neon Puffy Beaded Cheer Block print across the front of the Tee Shirt. 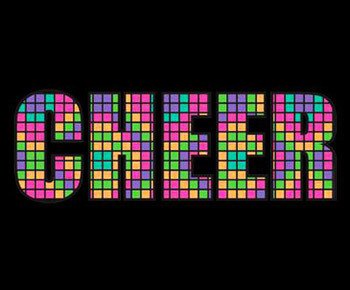 Colorful Neon Cheer Sport Print has a raised font texture, and is sure to turn heads! 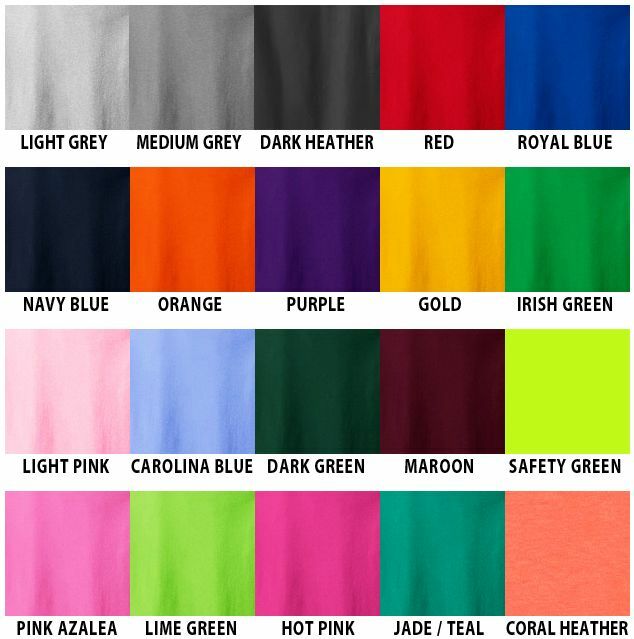 Most Neon Cheer Sport Block Shirt colors are 100% pre-shrunk Cotton. Neon Block Cheer Shirts available in 22 Colors: White, Black, Light Grey, Medium Grey, Dark Heather Grey, Red, Royal Blue, Navy Blue, Orange, Purple, Gold, Kelly / Irish Green, Light Pink, Carolina Blue, Dark Green, Maroon, Safety Green, Pink Azalea, Lime Green, Hot Pink, Jade / Teal, and Bright Coral Heather.